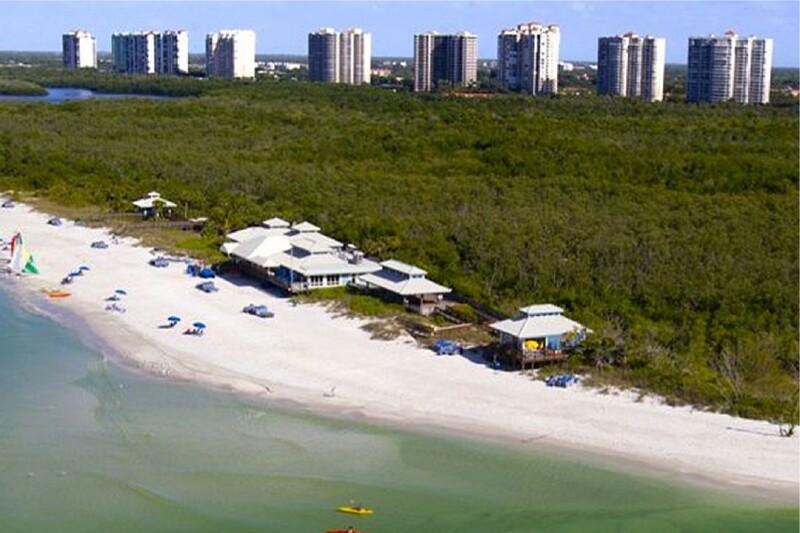 Pelican Bay, at the north end of Naples, is an award winning master planned community of more than 2,100 acres and includes three miles of pristine beach with two private beach clubs and 570 acres of natural mangrove preserves. The area is a combination of single-family homes, villas, condominiums and high-rises that combine a mixture of architectural styles including Contemporary, Mediterranean and Old Naples. The single family homes range from 1,873 to 12,505 square feet with three to six bedrooms plus a den and a two to six car garage. The high rise condos range from 1,230 to 8,550 square feet with two to six bedrooms and assigned or under building parking for one to four cars. The villas range from 1,337 to 3,952 square feet with two to four bedrooms plus a den and a one or two car garage. The coach homes range from 1,325 to 3,646 square feet with two to four bedrooms and a two car attached garage. The verandas range from 1,274 to 2,410 square feet with two to four bedrooms and a one car detached garage. The condos range from 1,195 to 2,100 square feet with two to three bedrooms pus a den and assigned parking or a one car carport. 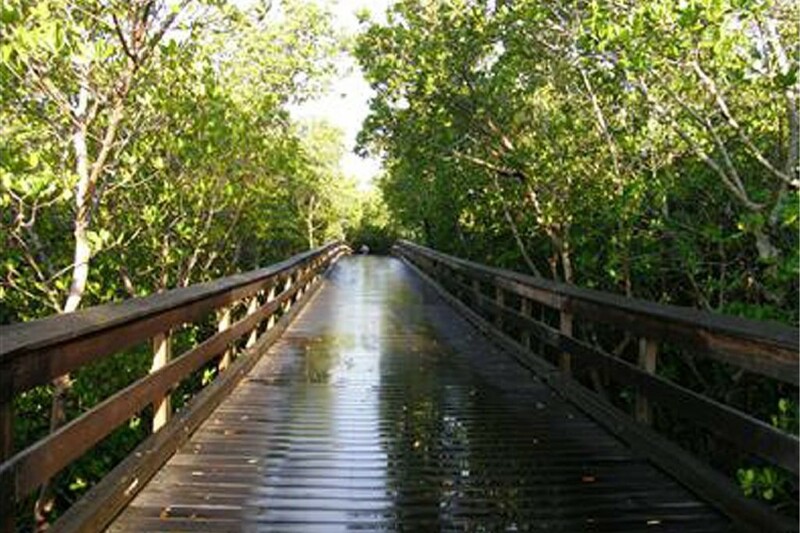 Boardwalks lead to the Gulf through carefully preserved mangrove forests where two beachfront restaurants, Marker 36 and the Sandbar provide the perfect place to enjoy the beach and have a quick brunch, leisurely lunch or dinner with family and friends. Beach facilities include restrooms and showers and attendants to set up your choice of a chaise lounge, beach chair, umbrella or cabana. 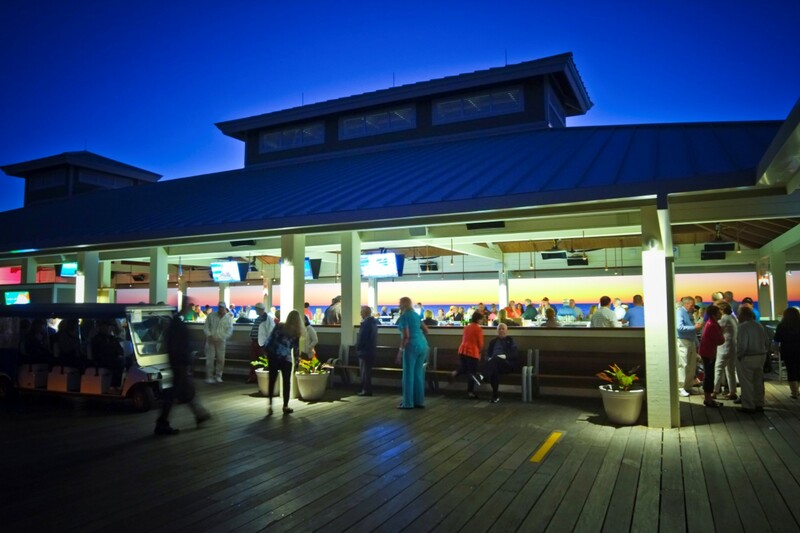 Both have bars and are a great place to enjoy a cocktail and take in one of Naples’ spectacular sunsets. Bicycle paths and nature trails invite Pelican Bay home owners to enjoy a brisk jog or quiet stroll. Sailboats are available for experienced sailors and canoes are all available for rent or you may paddle your own kayak through the tranquil mangrove bay waters. 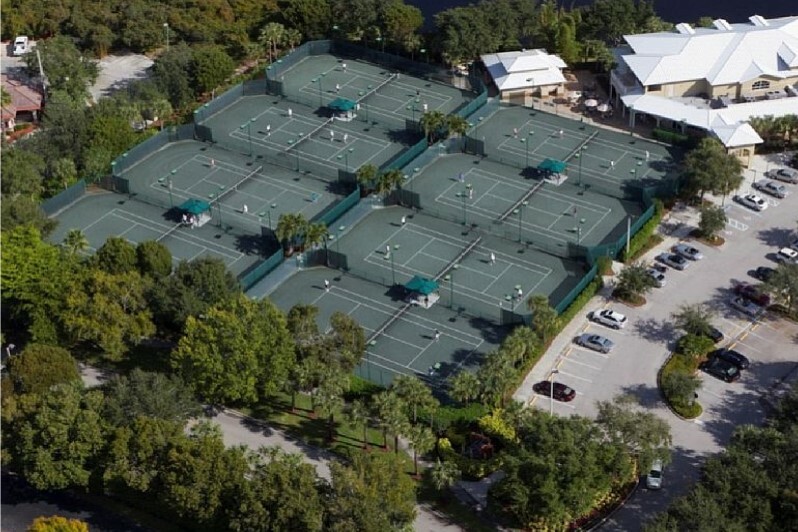 Pelican Bay Amenities include a highly active tennis program with 18 tennis courts, eight of which are lit, two professionally managed pro shops, a community and fitness center featuring meeting rooms, art studio, computer center, and a state of the art fully staffed fitness center and a fabulous spa. The equity club at Pelican Bay, opened in 1980 offers beautiful facilities including a 27-hole Arthur Hill designed golf course. 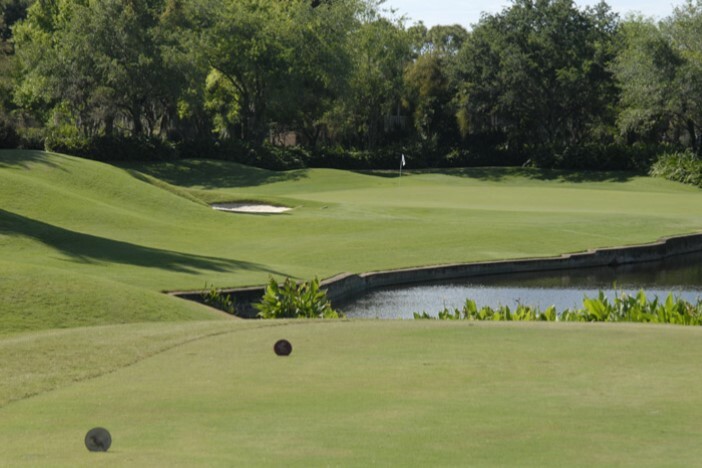 Four sets of tees, rolling fairways, shimmering lakes, pristine nature preserves and multi-tiered greens make it a pleasure to play for all skill levels. After a round of golf members can enjoy cocktails with friends, lunch, or an exquisite dinner in the world-class clubhouse. Pelican Bay is home to the world-class Naples Grand and Resort Ritz-Carlton resorts, the elegant Artis (formerly the Philharmonic Center for the Performing Arts) and the Waterside Shops for outstanding shopping and fine dining. 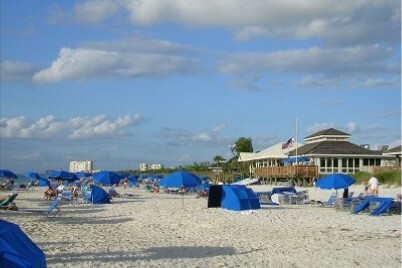 If you’re are looking for an amenity rich community Pelican Bay provides everything one could ask.